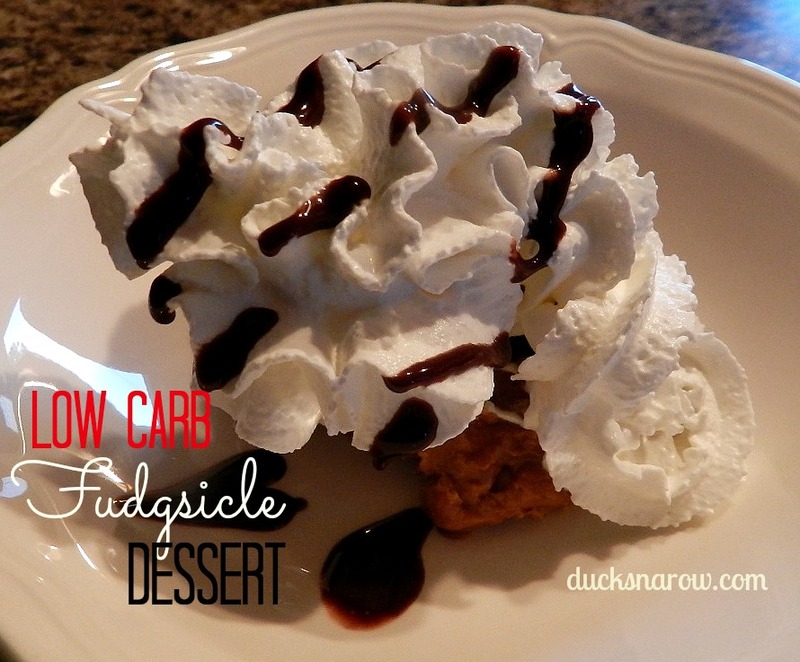 Finally, a way to cut back on carbohydrates and have your ice cream, too! You see, I have this romance going on with ice cream. I won’t give it up for very long. 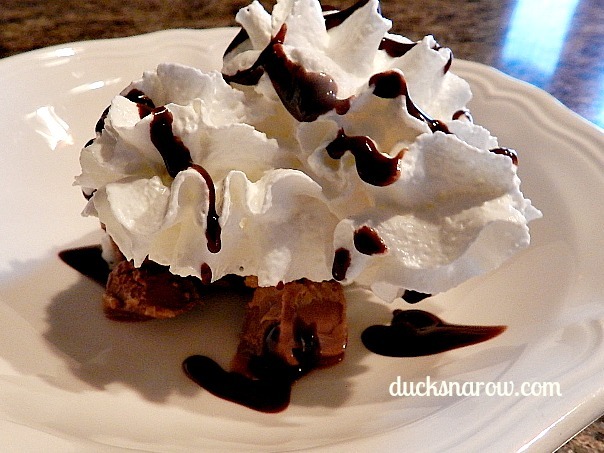 That’s why each time I would start a low-carb regimen, even though I was doing well, I would quit a few days later. I really missed ice cream. 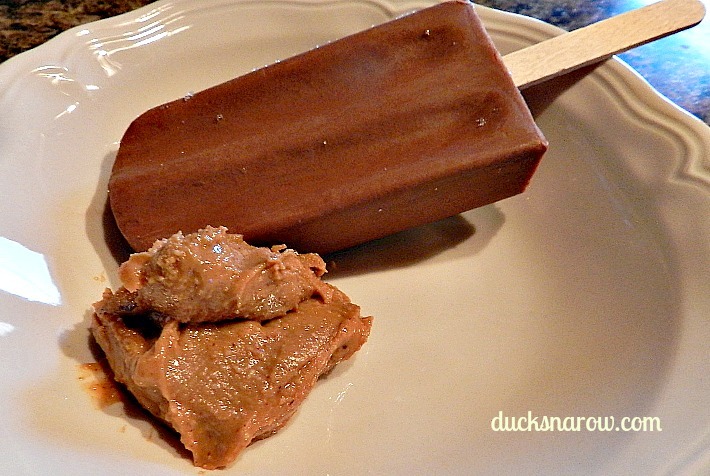 This yummy low-carb fudgsicle dessert hits the spot! 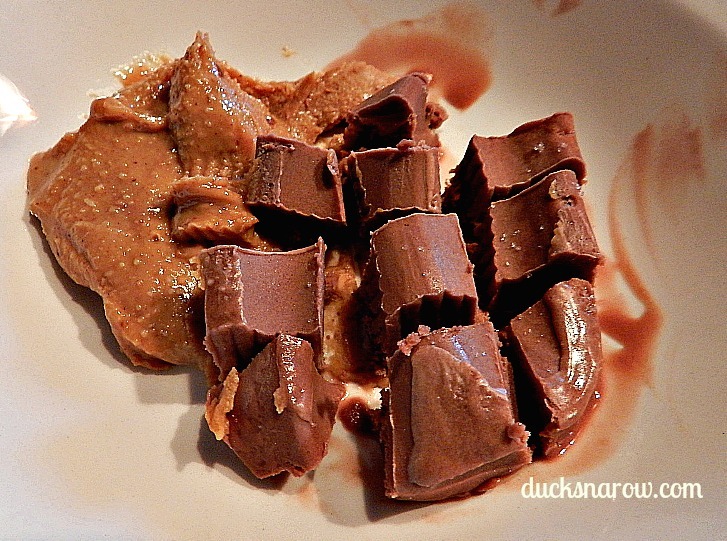 Let the frozen fudge bar sit out on the counter for 2-3 minutes till soft enough to cut. Re-wrap one half and put it back in the freezer for the next day.